is a beautiful set of banner templates exclusively made for all type of cryptocurrency promotion and sales. The industry standard and Google recommended banner were made with Google Web Designer tool. These exclusive banners are made by industry professionals with creative and technical knowledge. Every banner is made with care and makes them so easy that anyone can edit and recreate their own banner set. 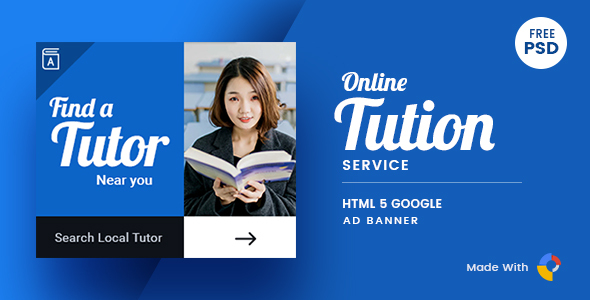 Also, we offering PSD banner worth $8 absolutely free for you, by which you can make your own creatives.